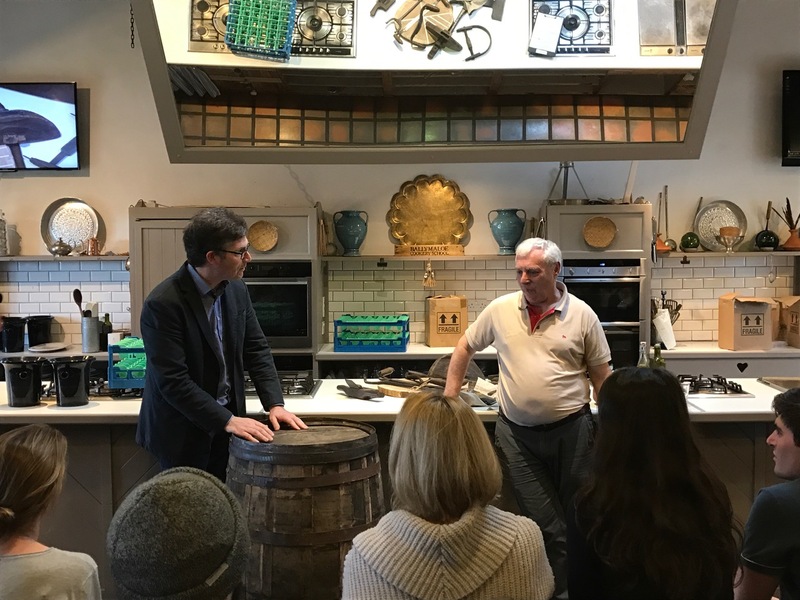 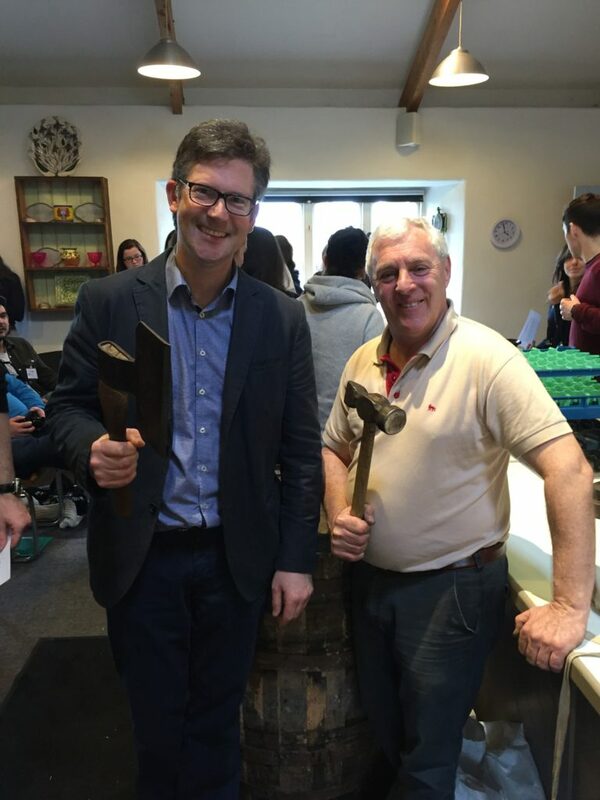 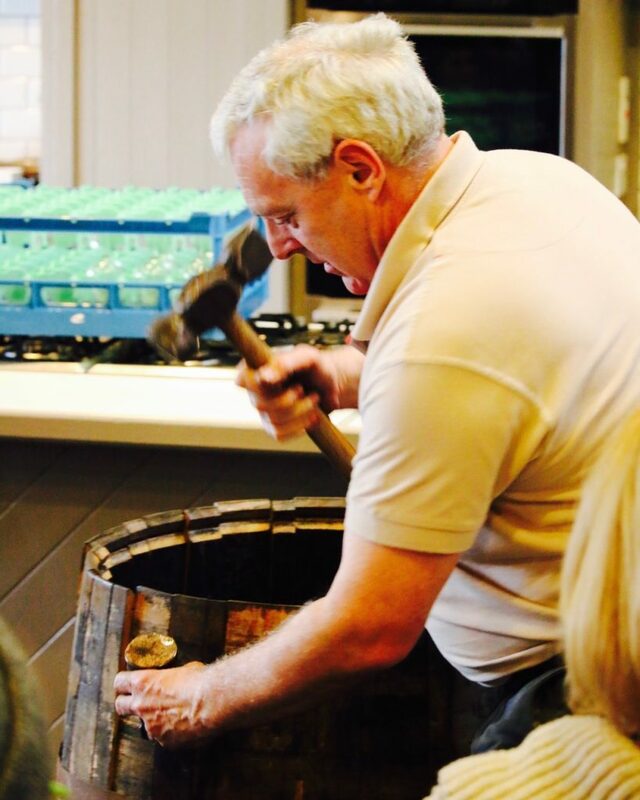 We recently welcomed Ger Buckley, Master Cooper at Midleton Distillery to Ballymaloe Cookery School for a talk & demo on the ancient craft of Cooperage to the 12-week cookery students during wine class. 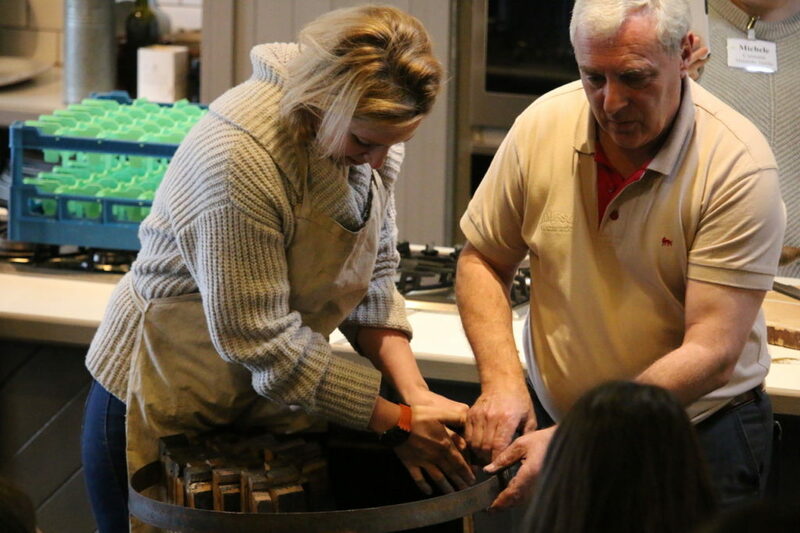 Ger spoke about the origin of the craft dating back to Roman times and brought along a selection of the ancient tools still used to this very day. 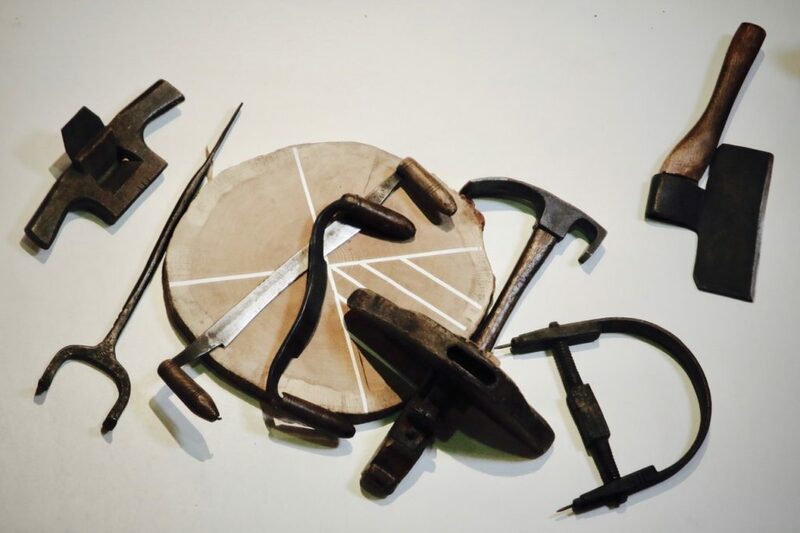 A fascinating line-up of cooperage tools (see picture attached) and not the usual line up of cookery utensils normally seen on the cookery demo counter at the Cookery School. 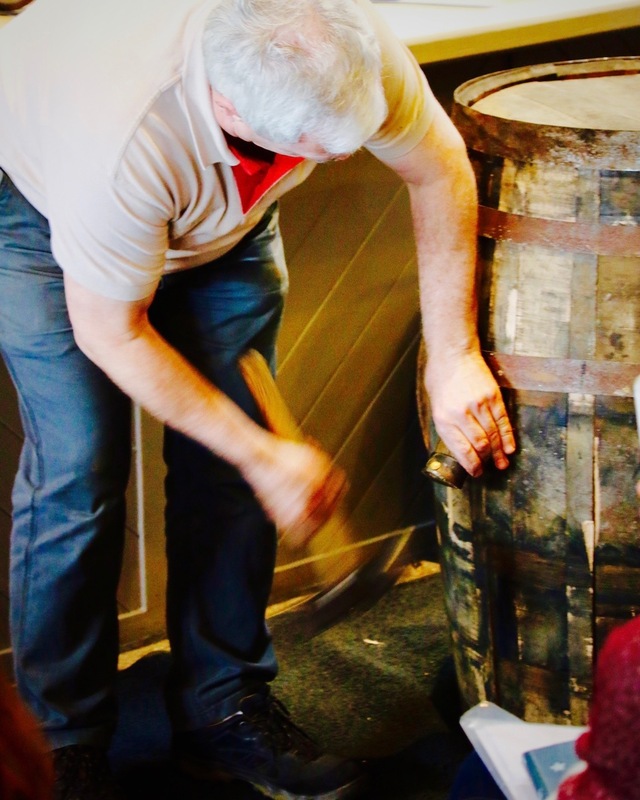 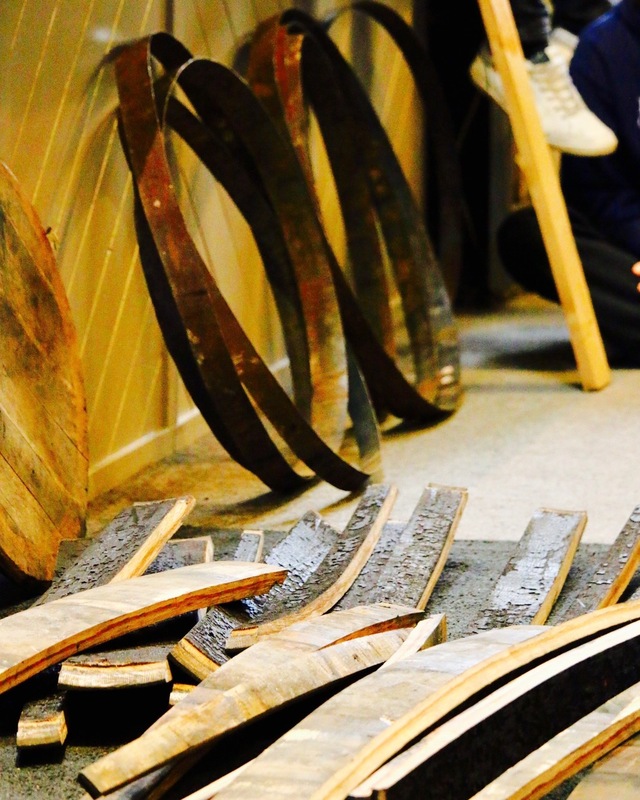 Ger also brought along a barrel which he dismantled and asked for volunteer from the class to show them how to assemble it – so one of the 12-week students had a hands-on step by step ‘how to make a barrel from a Master Cooper. 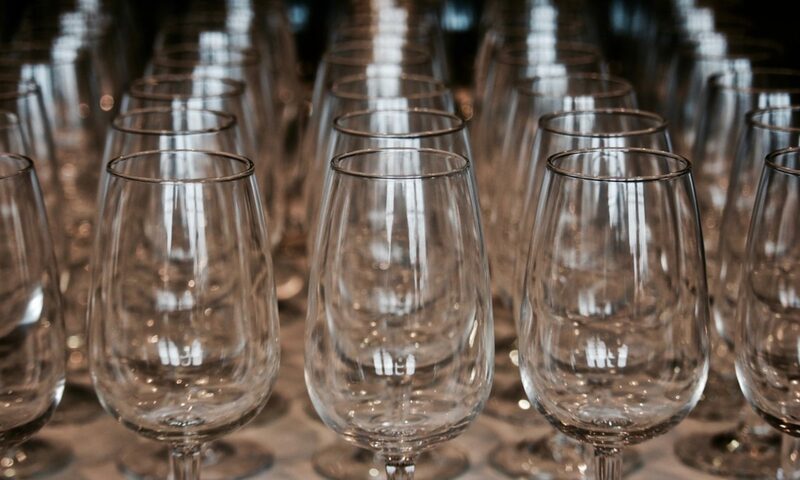 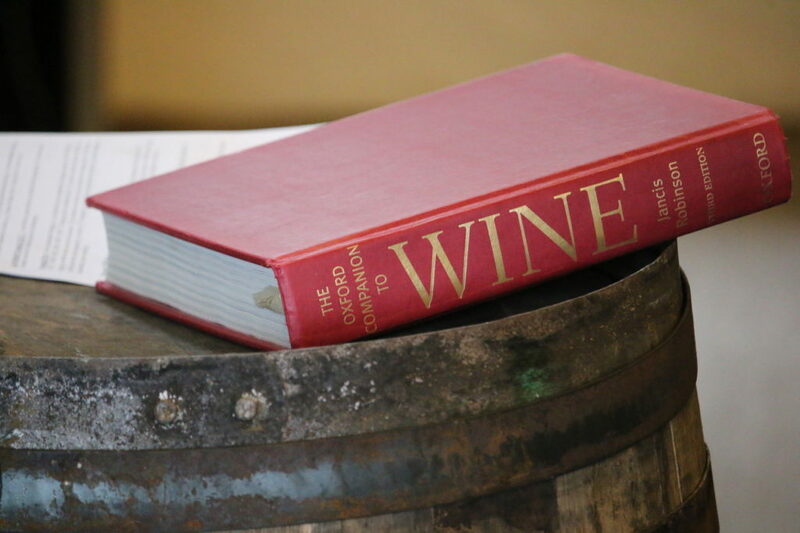 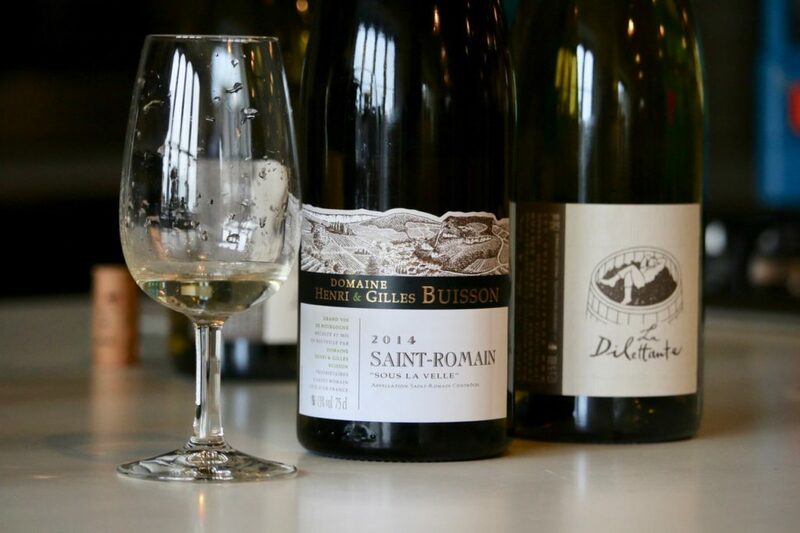 Our wine classes cover a very broad range indeed. 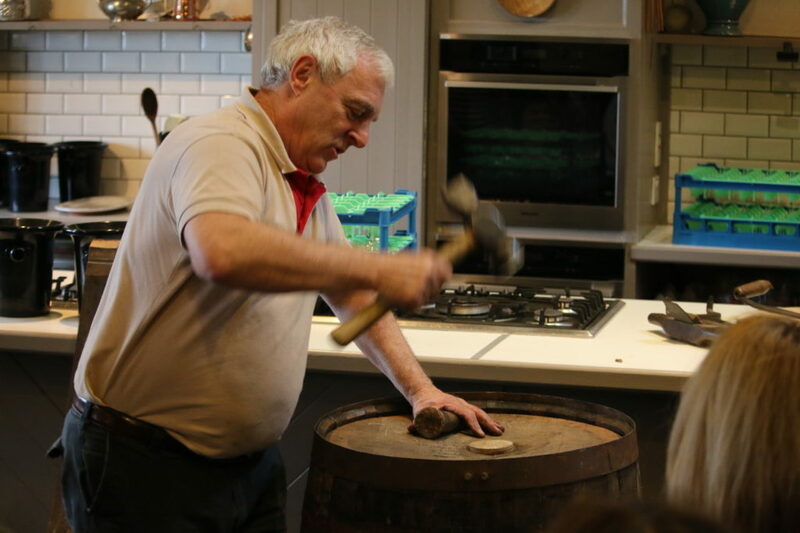 Our thanks to Ger for a fascinating talk and demo which the students really enjoyed and appreciated.